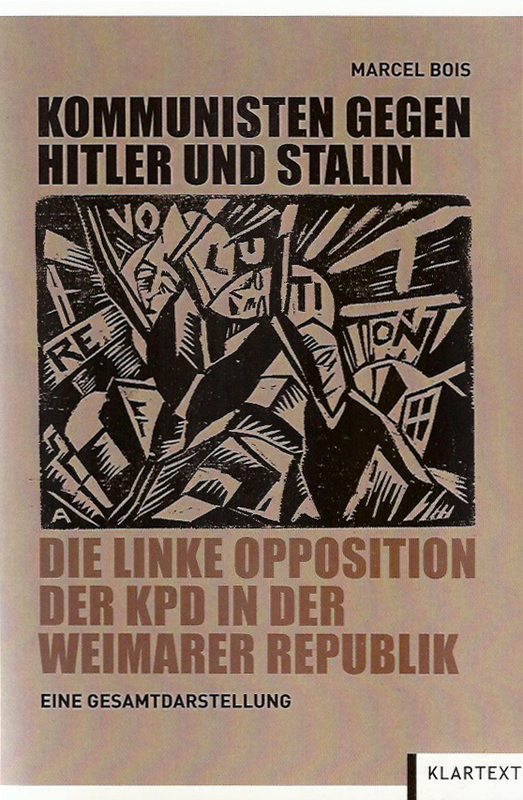 With this 600 page strong book Marcel Bois offers the first comprehensive overall presentation of the history and sociology of the left opposition of the Communist Party of Germany (KPD) in the 1920s and early 1930s. The emphasis is on a very detailed and scientifically documented depiction of those groups who left the KPD from the mid-20s onwards in the course of its Stalinisation. These were on the one hand the groups around the former leaders of the party such as Ruth Fischer, Arkadij Maslow and Werner Scholem, who with Hugo Urbahns and others, founded the Leninbund (Lenin-League). 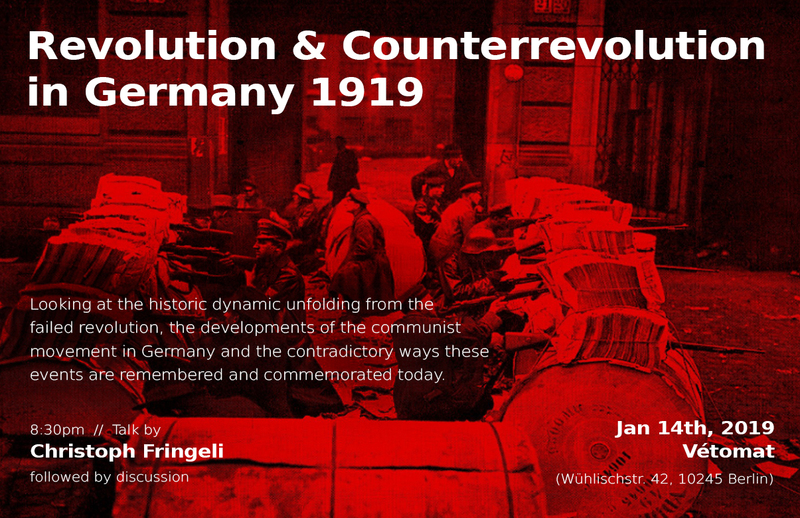 On the other hand there were the Entschiedene Linke (Decisive Left) and the Gruppe Kommunistische Politik around Ernst Schwarz and Karl Korsch respectively, as well as The Wedding Opposition and smaller groups like Bolschewistische Einheit (Bolshevik Unity). A bit later, the organisational roots of Trotskyism in Germany also emerged. The Spartakusbund linkskommunistischer Organisationen around Franz Pfemfert had a special position in the milieu of the left oppposition.